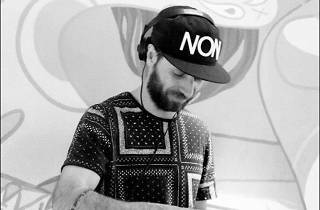 Ramiro Maquieira (aka Gipsy Clark) is one of the founders of Isolated Label Records, and he's been a resident in the southermost city in the world, Ushuaia, which happens to be in his native Argentina. In 2010 he moved to Europe and enjoyed stays in Berlin and Ibiza, and now he's living in Barcelona. 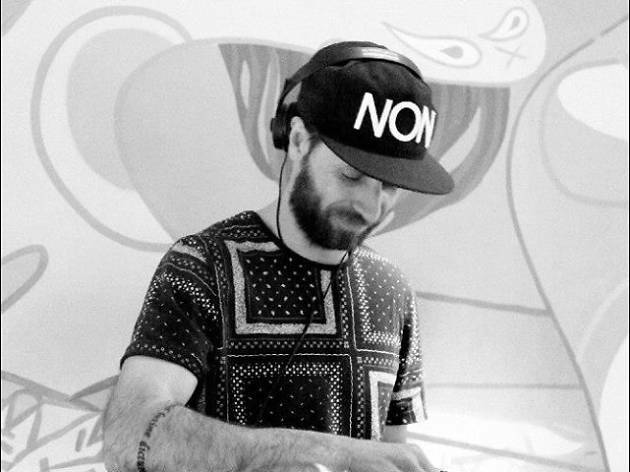 His sound is influenced by minimal techno, tech house, electro jazz and indie music.